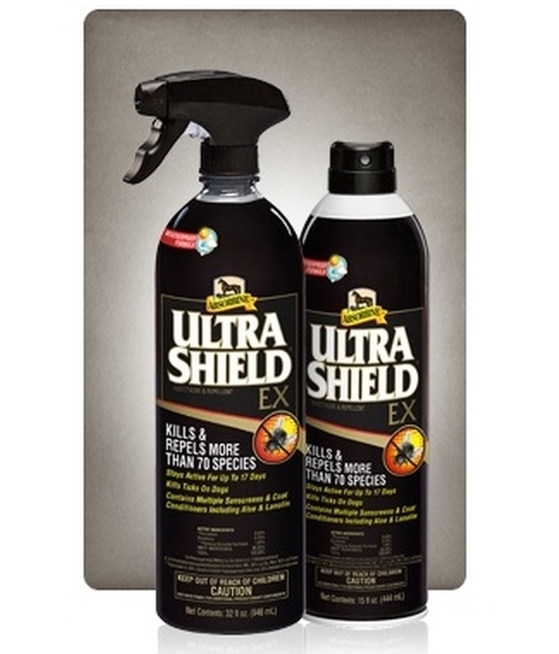 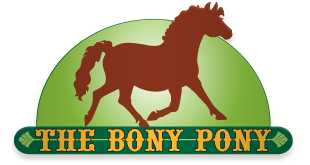 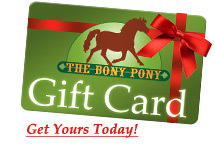 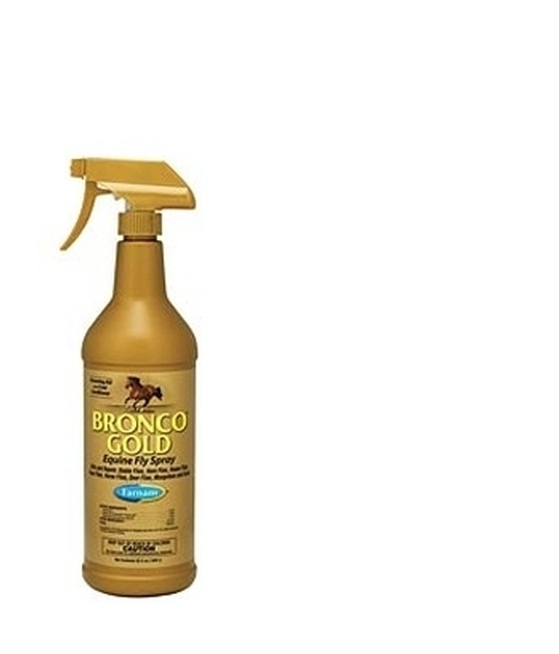 Take care of your horse by protecting them from those nasty flies, knats & mosquito's. 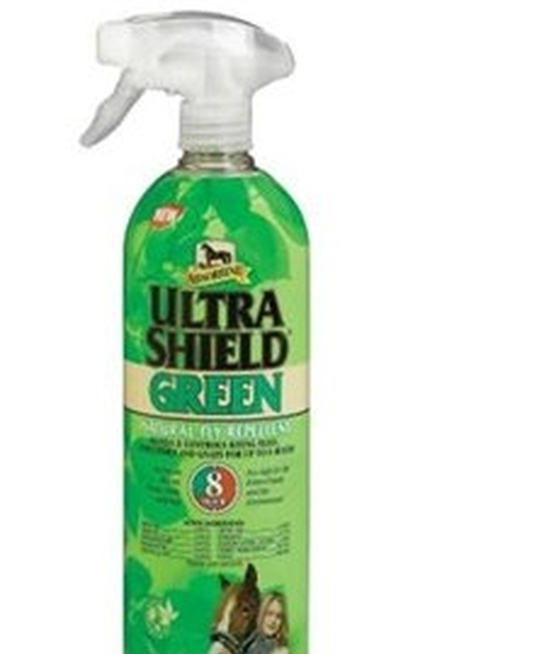 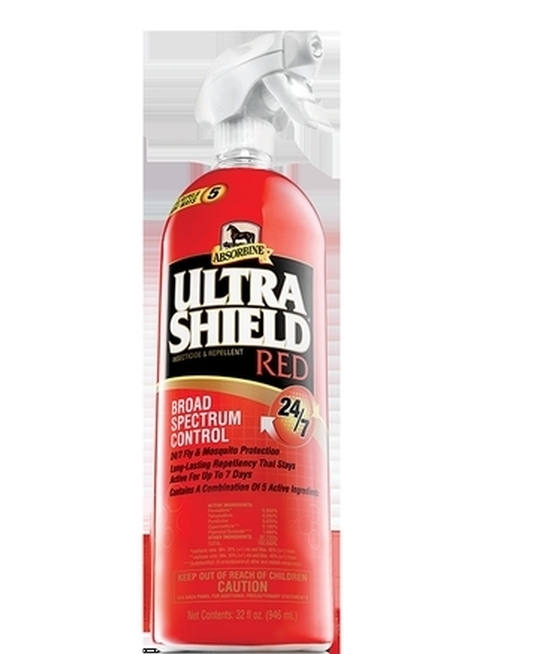 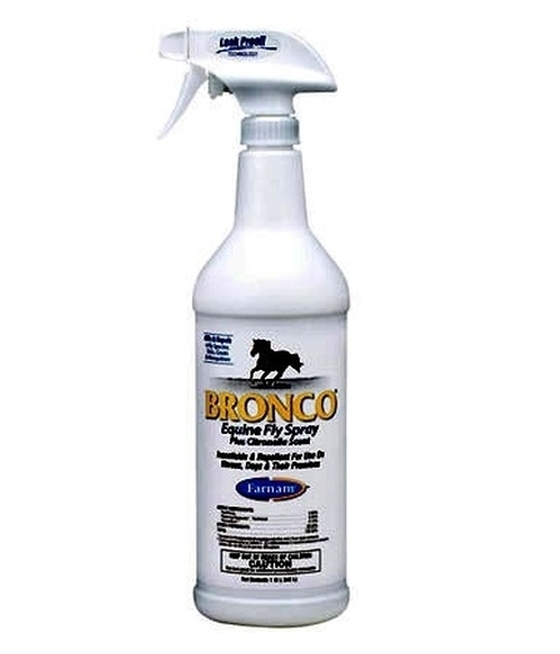 We have products for all types of biting critters in all forms: sprays, gels, wipe-on's, aerosol, etc. 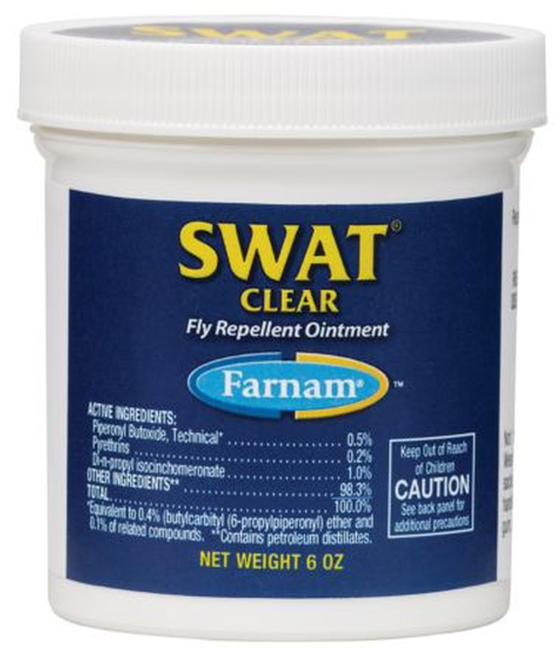 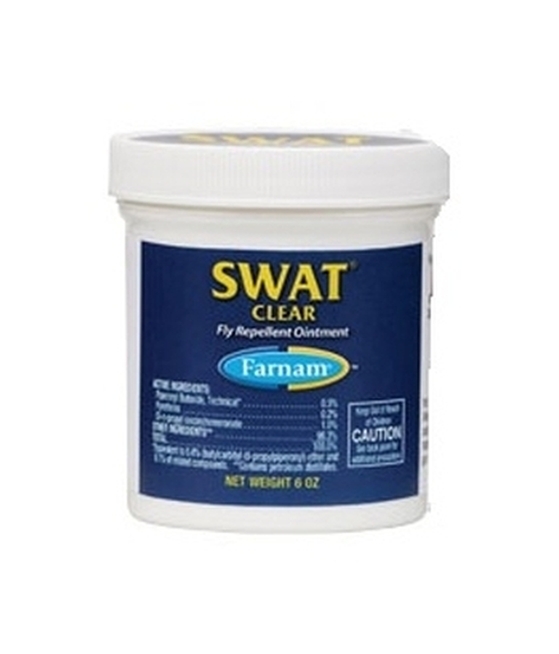 Farnam® Swat Clear - 7.5oz.